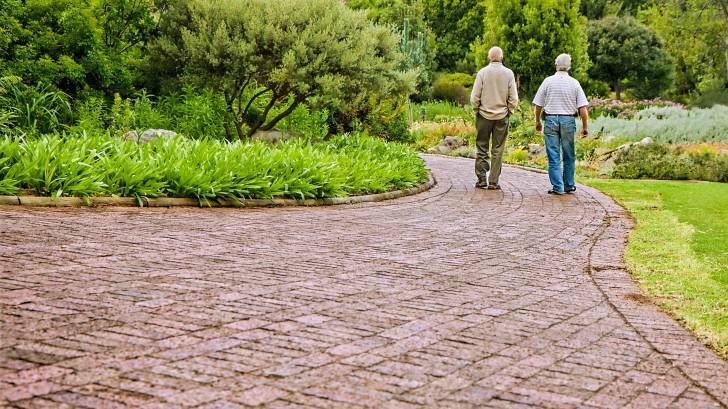 Public Health England (PHE) is encouraging seniors (70+) to get the herpes zoster vaccine after a study showed that the vaccine reduced the number of shingles cases by 35 percent. The study, published in The Lancet Journal of Public Health, is the first evidence of a population effect of the herpes zoster vaccination program on herpes zoster and postherpetic neuralgia amongst older adults in England. This study found that the incidence of shingles was reduced by 35% in the three years following the introduction of the vaccine in 2013 for those aged 70. Additionally, the number of postherpetic neuralgia (PHN) cases was reduced by 50 percent. Postherpetic neuralgia is the most frequent chronic complication of herpes zoster and the most common neuropathic pain resulting from infection. The PHE herpes zoster vaccination program was launched in 2013 for adults aged 70, with a phased catch-up program for those aged 71–79 years. By Aug 31, 2016, the vaccine uptake varied between 58 percent for the recently targeted cohorts and 72 percent for the first routine cohort. This PHE immunization program has had a population impact equivalent to about 17,000 fewer episodes of ‘shingles, and 3,300 fewer episodes of postherpetic neuralgia among individuals aged 70+ years old in the first 3 years. Since 2006, a live attenuated herpes zoster vaccine, Zostavax ( Merck), has been indicated by PHE for use in immunocompetent adults aged 50 years and older. The vaccine contains the same antigen (Oka strain of varicella zoster virus) as the childhood varicella vaccine but at a higher dose. During October 2017, the US Food and Drug Administration approved Shingrix (Zoster Vaccine Recombinant, Adjuvanted) for the prevention of shingles/herpes zoster in adults aged 50 years and older. Shingrix is a non-live, recombinant subunit vaccine given intramuscularly in two doses. Previously, the Centers for Disease Control and Prevention (CDC) recommended a single dose of herpes zoster vaccine Zostavax for people 60 years old or older, whether or not the person reported a prior episode of zoster. Zostavax is a live virus vaccine and can be administered concurrently with all other live and inactivated vaccines, such as influenza and pneumococcal vaccines. Most pharmacies offer shingles vaccines. The retail price of this vaccine varies based upon insurance coverage and location.